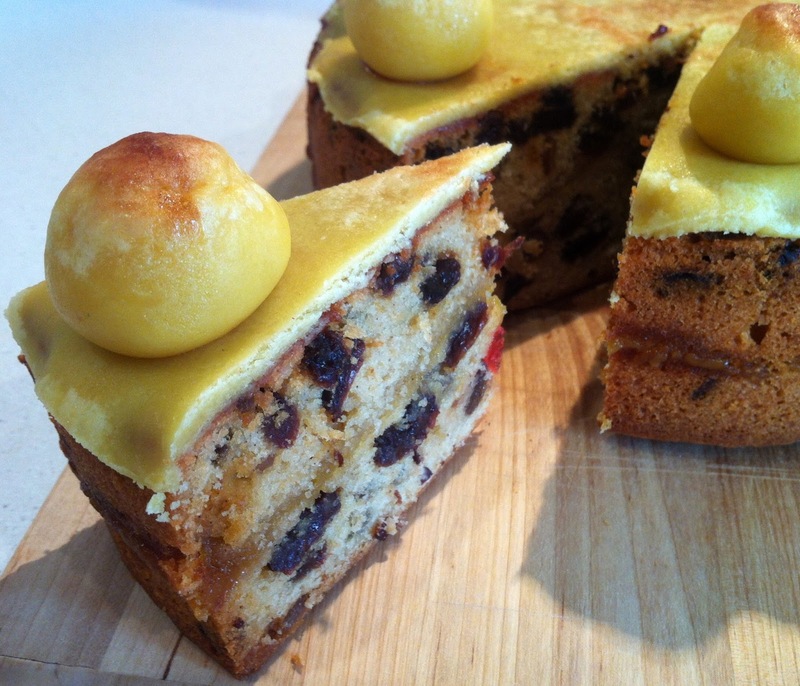 Easter Simnel Cake is a traditional cake made in Britain and Ireland during the Easter period. The origin of this cake is quite unclear but it is believed the word ‘Simnel’ dates back as far as 1226. It is without doubt, as with many traditions, the cake has evolved over the years but the below recipe is based very closely on a recipe passed down three generations in my family. This cake is made, without fair every Easter that I can remember. It is therefore my pleasure to share this fantastic cake recipe with you for you to enjoy with your own family. 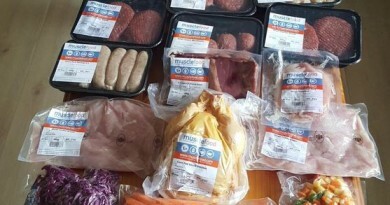 You can also check out our Easter Gift Guide for 2016 which we have just published. There are quite a lot of steps to this recipe not none of them are complicated at all so don’t be put off. 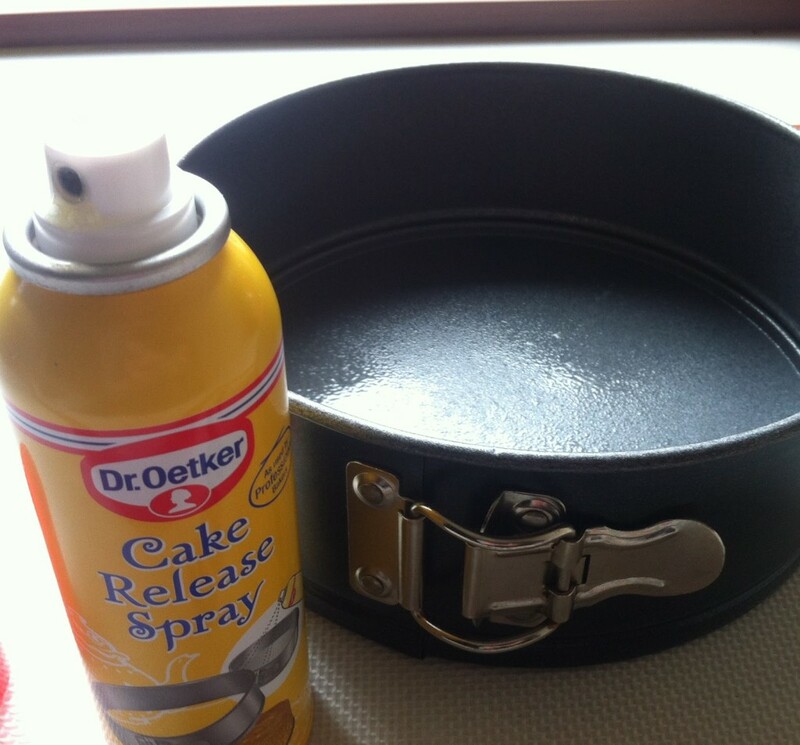 Prepare an approx 20cm cake tin (the loose bottomed ones are perfect for this recipe). Use non stick cooking spray if possible as this will make release a lot easier, alternatively line the bottom with a piece of baking paper. 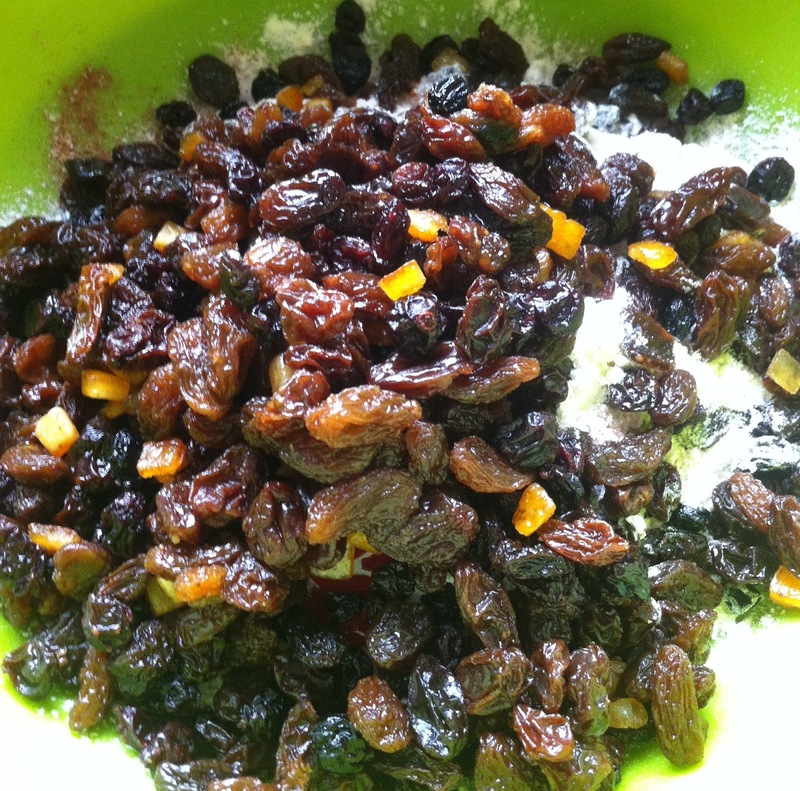 In a large bowl place the flour, baking powder, mixed dry fruit (we recommend Whitworths extra juicy mixed fruit, this contains raisins, sultanas, currants and mixed candied peel), glacé cherries and spices. 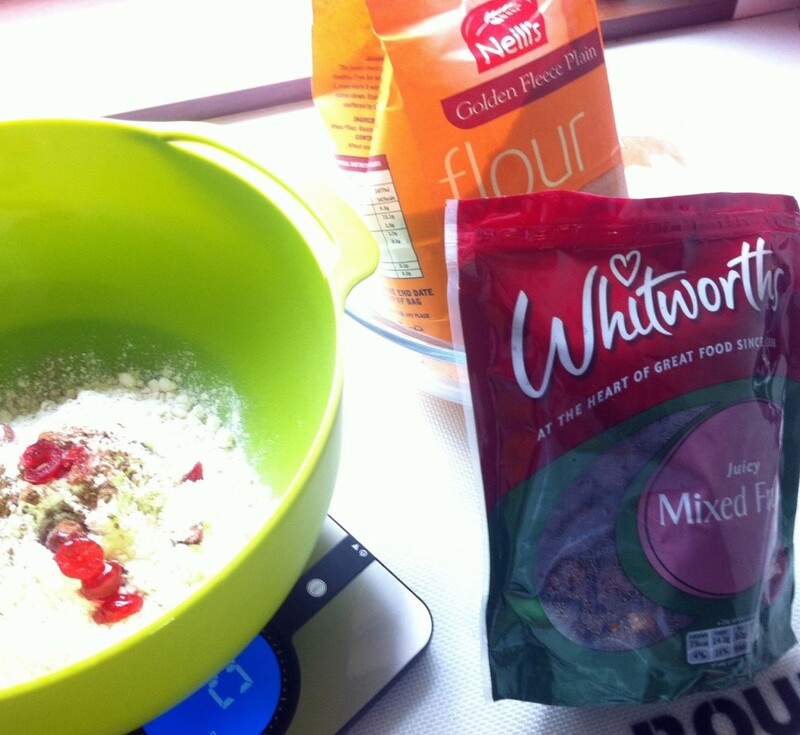 Mix these ingredients together until evenly combined. In a separate bowl cream the butter and sugar together until smooth and creamy. 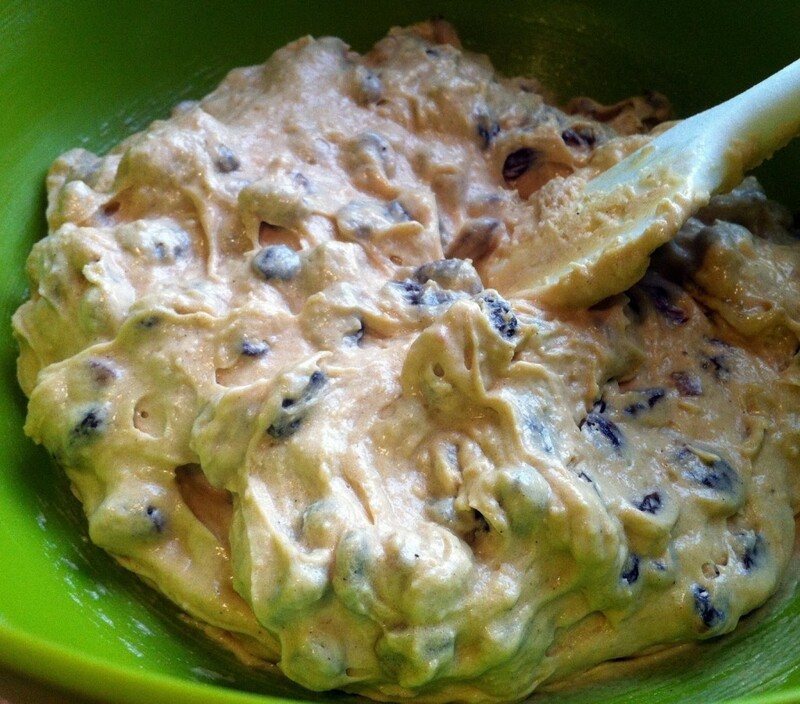 Add this creamed mixture to the large bowl of dry ingredients. Add the 4 eggs (not 5!, remember to keep one aside for later). 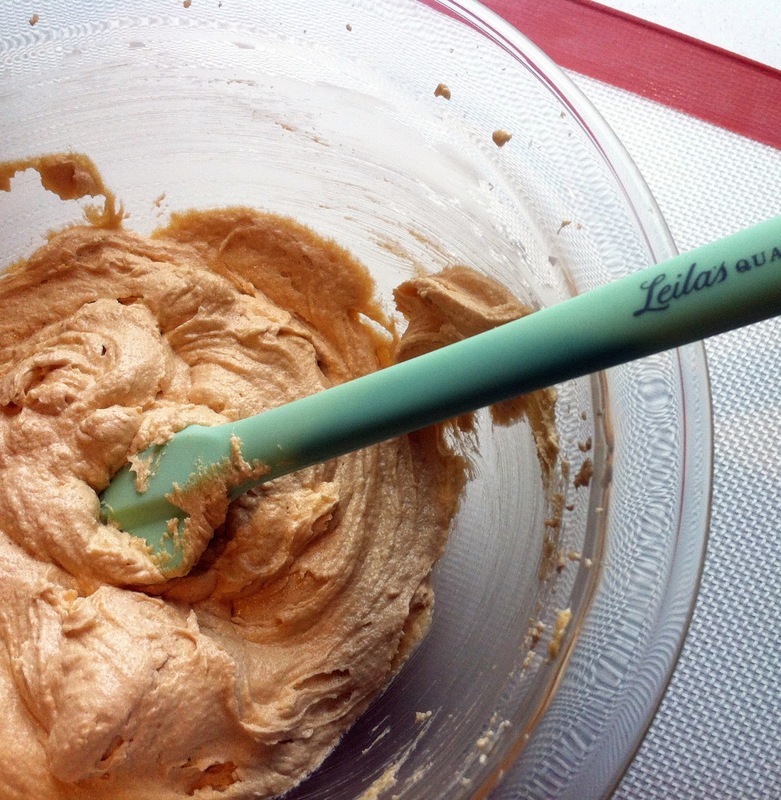 Using a wooden spoon mix these ingredients together until all ingredients are evenly combined, no need to use a mixer for this part. 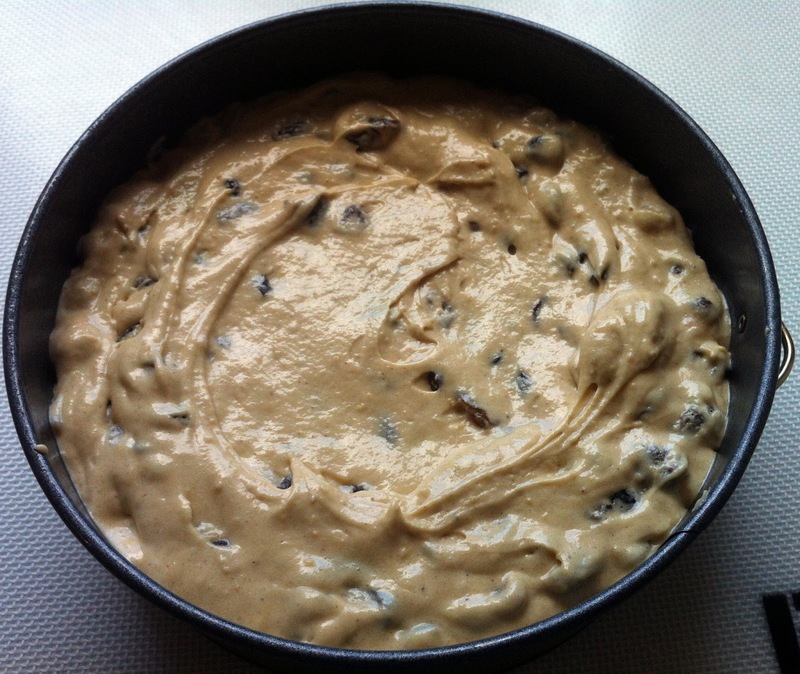 The cake batter will look pretty much like a fruit cake or Christmas cake at this point. 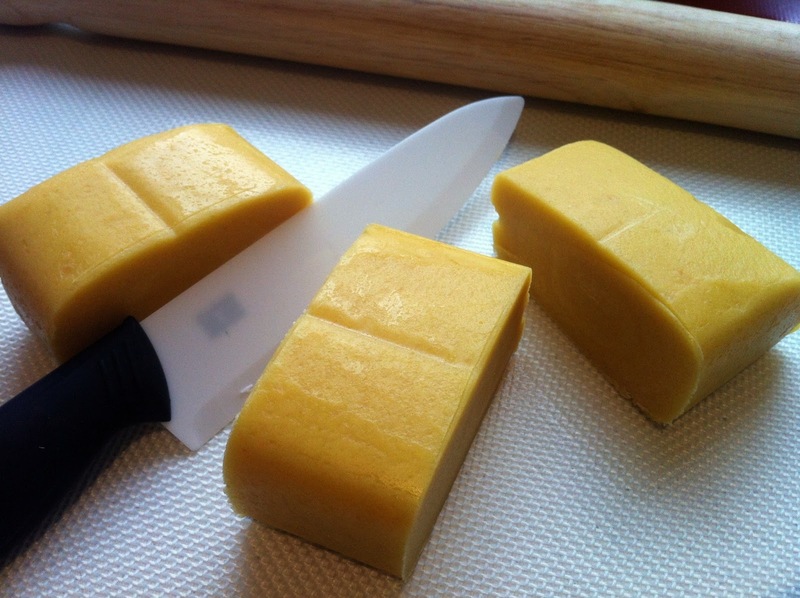 Set the cake batter aside and unwrap your marzipan. We recommend using Renshaw Golden marzipan, its just superior to other brands we’ve tried, used by my grandmother and her mother, why change now. Some people use white or natural marzipan, you can certainly use this but we find golden looks much better for this recipe. Divide the marzipan into three. Wrap up 2 of the pieces again to stop them hardening. 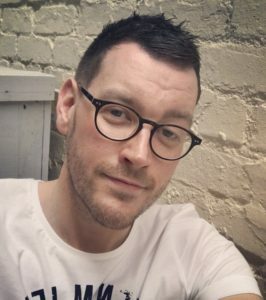 Roll out the third piece on a non stick surface (or use a tiny bit of icing sugar to stop it sticking) until it is around the same size as your cake tin you are using. Set the cake tin on top and use a sharp knife to cut around the base to get the exact size. Carefully set this aside for a moment. 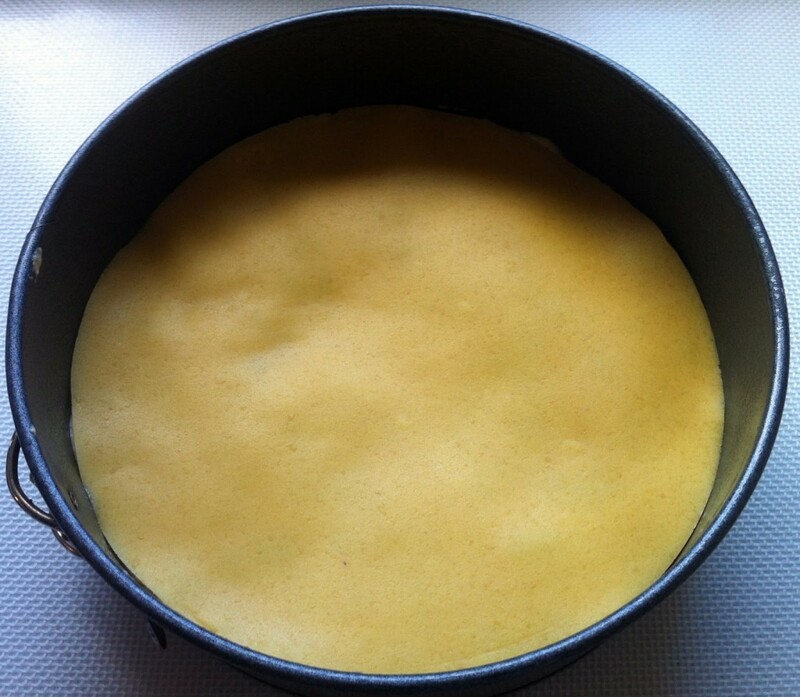 Place half of the cake batter into the prepared cake tin and smooth down. 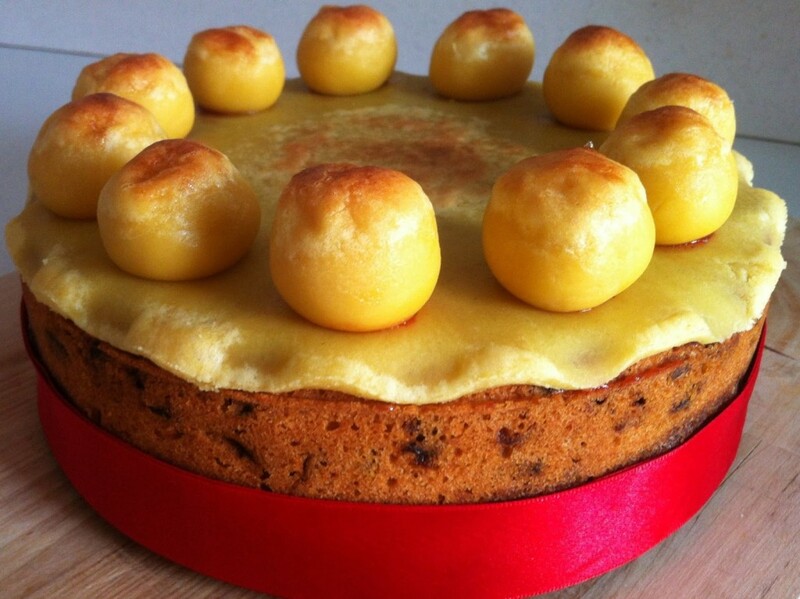 Place the round of golden marzipan on top and gently push down so that is is even. Place the rest of the cake batter on top, again smoothing down. We highly highly recommend you wrapping a piece of baking paper around your cake tin, this stops it from browning too quickly or burning. It also makes the cake rise evenly. 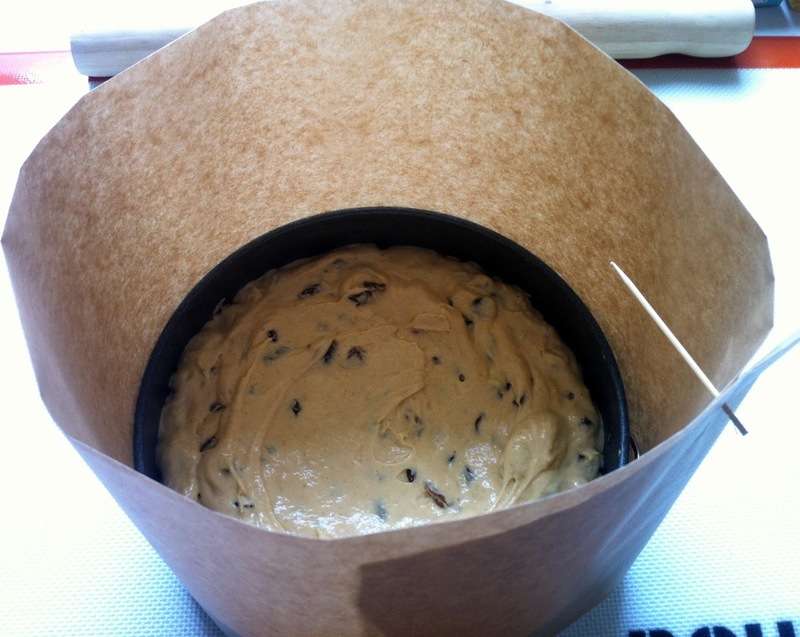 Simple to make, cut a piece of baking paper the length a bit more than the circumference of your cake tin. Fold this piece of baking paper in half width wise and secure around the cake tin with either a safety pin or cocktail stick. Carefully place your lovely cake into the lower shelf of the oven and start your timer. Bake for approx 1hr 30 mins or until a skewer inserted comes out clean. 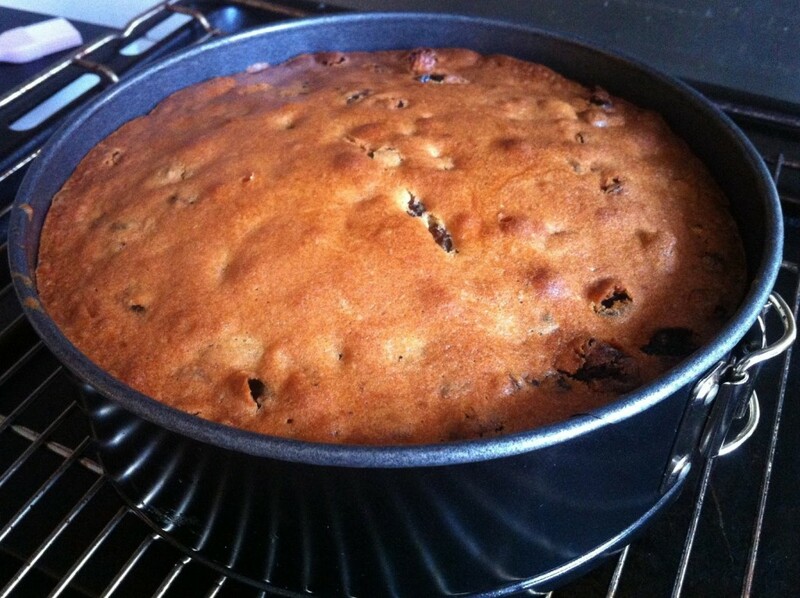 Remove from the oven but allow to cool in the cake tin until almost cool. Remove to a wire cooling rack to cool some more. 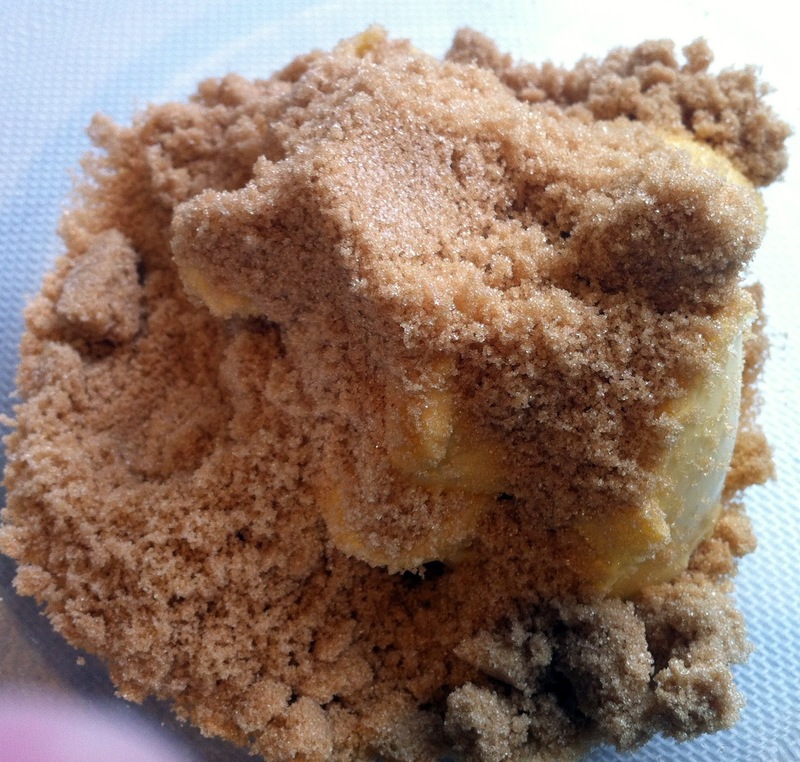 Unwrap your remaining two portions of golden marzipan. 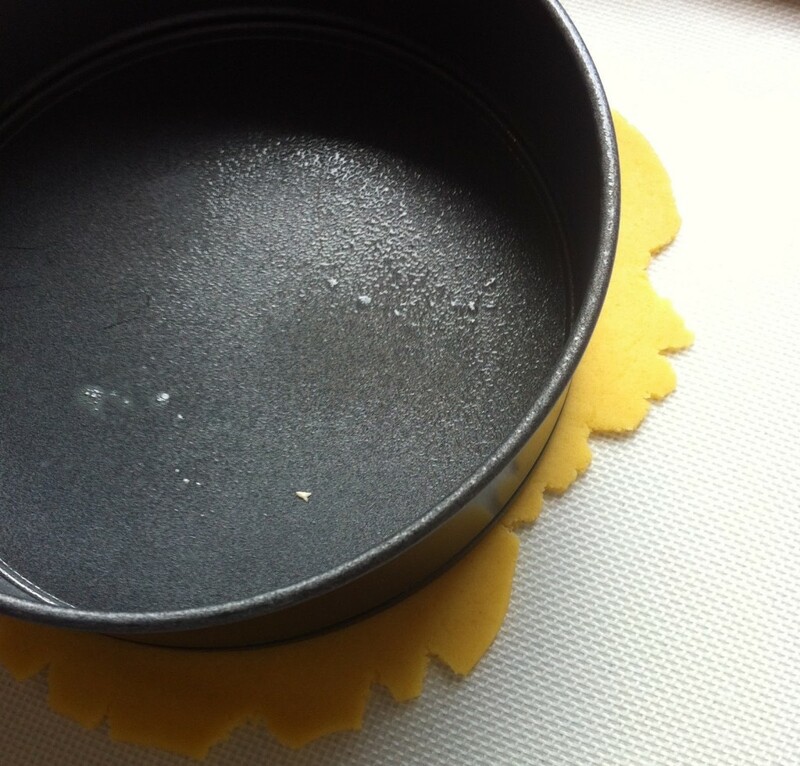 Roll out another round circle the same size as your cake tin, again cut this out using a sharp knife. Set this aside. Using our other portion of marzipan roll out 11 marzipan balls, these symbolize the 11 apostles minus Judas. You don’t have to use all the marzipan to do this, the size of your marzipan balls is up to yourself. We now recommend you turning your cake upside down as it gives a completely flat surface to work on. 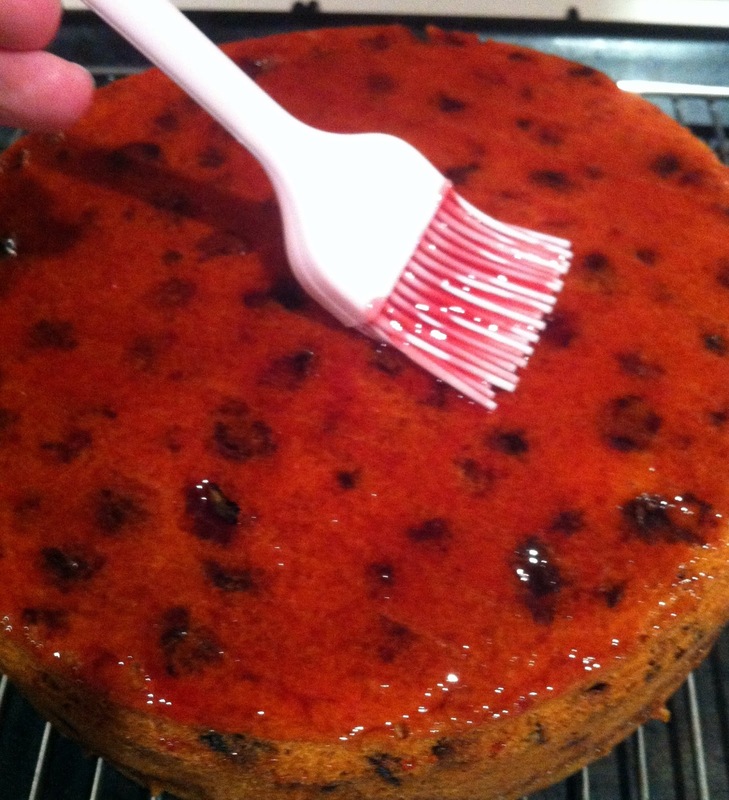 Brush the top of the cake with your jam (whether apricot or any other jam) giving it a thin layer, this is only to stick the marzipan, you don’t want it sliding off. 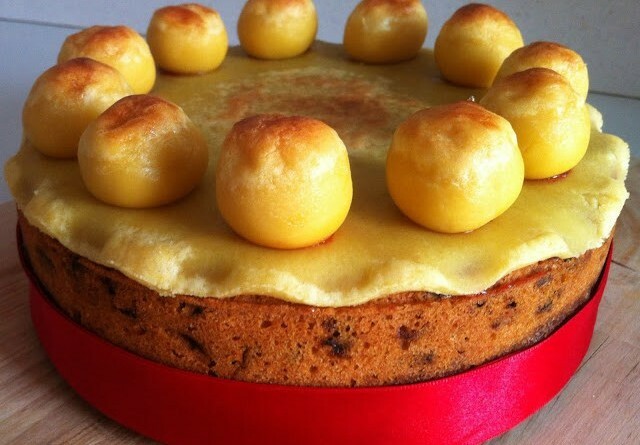 Carefully place your round circle of marzipan on top of your cake and press down gently. Crimp the edges of the marzipan however you wish, we use the end of a wooden spoon gently pressed into the edge to give a slight ridge. 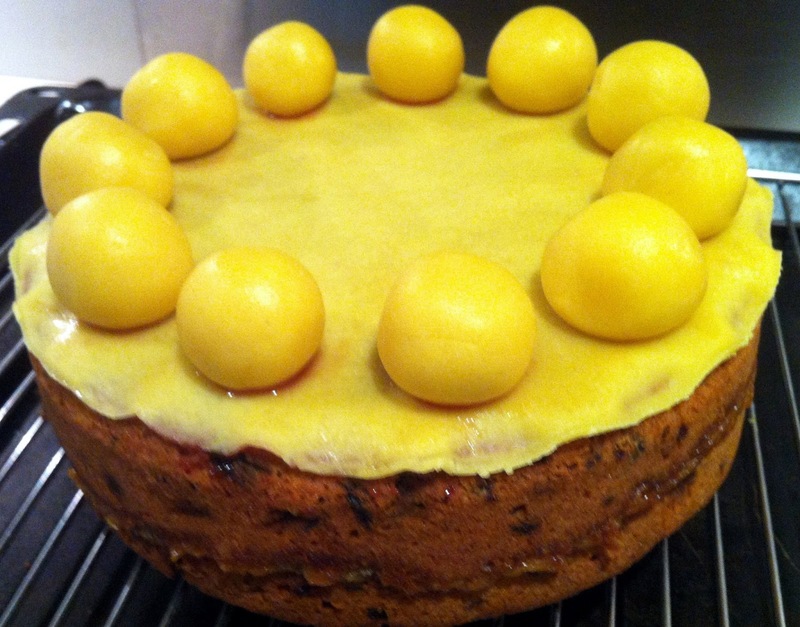 Using just a little jam stick your marzipan balls evenly around the edge of the cake. Seperate your last egg and throw away the yolk. Brush the top of the marzipan balls and the top of the cake with a little of the egg white and place under a grill on high heat for 1-2 mins, watching constantly. You are looking for a light brown colour developing from the egg whites. 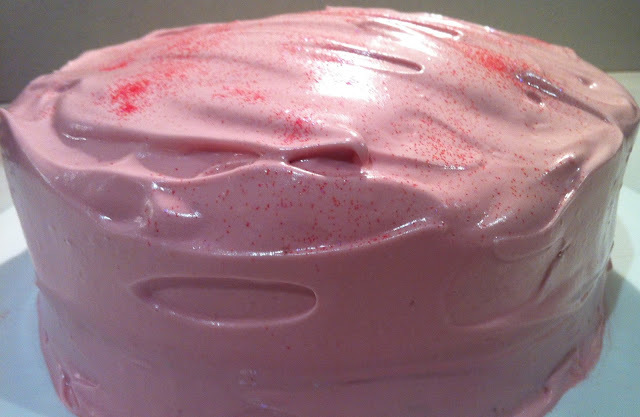 This cake will keep for up to a week in an airtight container.